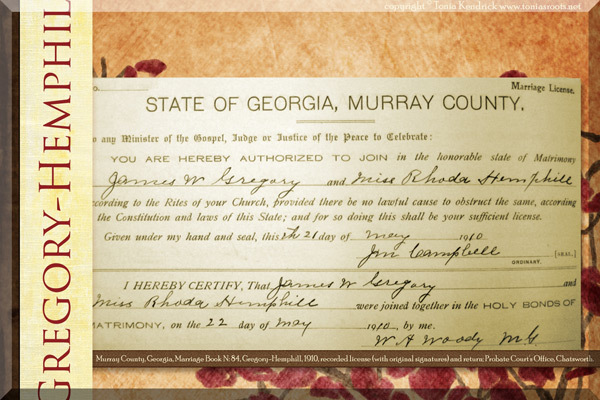 Births Martha Matilda (Hemphill) Lytle Bailey was born in 1836 in Burke County, North Carolina. Marie Rosine Salome (Chable) Cox was born in 1871. Click on any link above to see more information about these individuals, including source citations. If you enjoyed this post, get free updates by email or RSS. Births John Young was born in 1772 in Ireland. 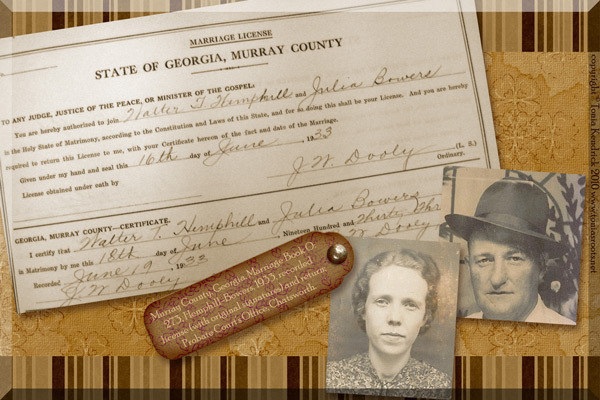 Marriages Jacob Miller and Polly Whitener were married in 1830 in Lincoln County, North Carolina. Click on any link above to see more information about these individuals, including source citations. Births Sarah Miller was born in 1813.